Join us this year as we make our faith fresh again. Watch live broadcasts of our services or archived sermons. Our church was started over thirty years ago in the front yard of our founding Pastor, Dr. Gene Wolfenbarger.  Since that time the Lord has used Joshua Baptist Church to serve the Johnson County area in many ways. 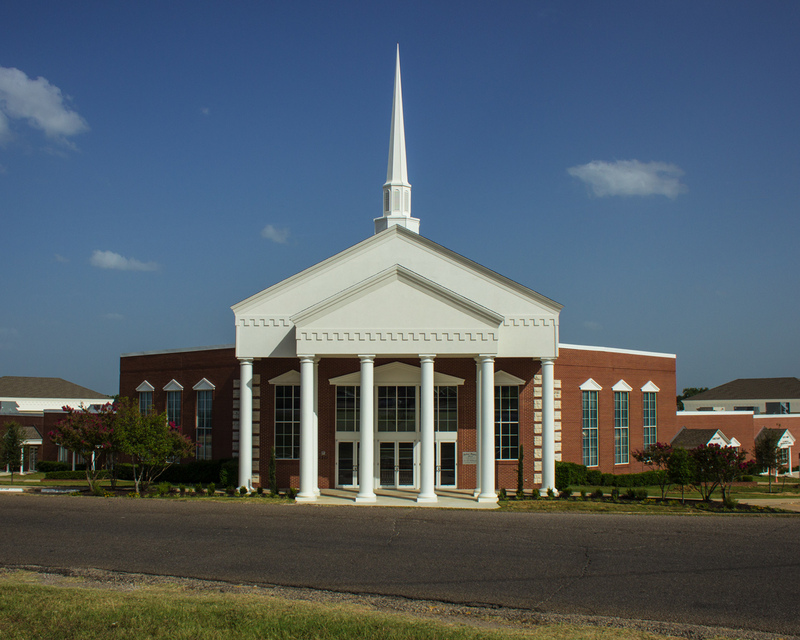 Our church is built upon the foundations of true Bible doctrine and strong Bible preaching and teaching. The goal and mission of Joshua Baptist is to reach the lost with the gospel, help the hurting, and perfect the saints. Dr. Gene Wolfenbarger, Sr. was raised in the hills of eastern Tennessee and moved to Texas in the early sixties. He accepted Christ during that time and entered Bible Baptist Seminary in Arlington, Texas in 1967 where he received his Bachelor’s Degree in Biblical Studies. He later received his Doctorate from the Baptist Christian College of Shreveport, Louisiana. 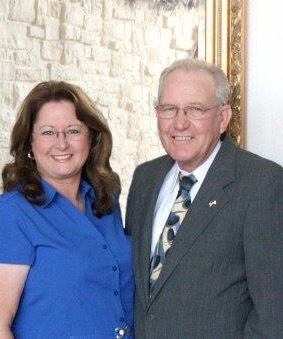 Dr. Wolfenbarger has served as pastor of three Baptist churches and served as a full time evangelist for twelve years. He is the founding pastor of the Joshua Baptist Church which he started in 1986 with about 10 to 15 prospective members. The church currently has a membership of well over 1,000 people. He also serves as the Dean for the Joshua Baptist Bible Institute and as the Founder and President of the Joshua Christian Academy. Dr. Wolfenbarger’s youngest son, Andrew Wolfenbarger, was saved at the age of 12 and answered the call to preach at the same time. After graduating from Joshua Christian Academy, he went to California to study at West Coast Baptist College and earned his Bachelor’s Degree in Religious Education of Biblical Studies. 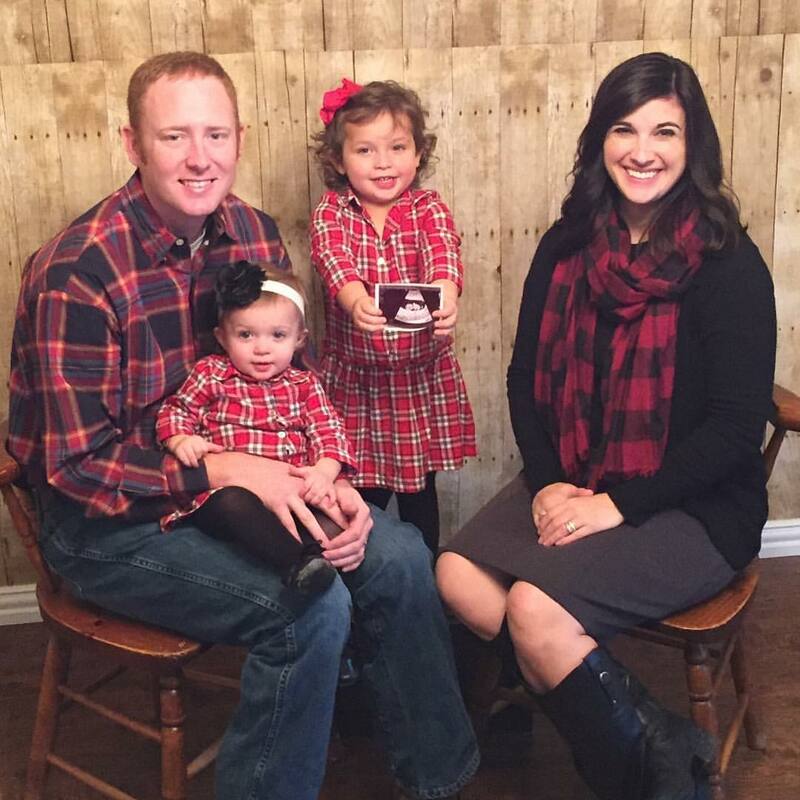 He returned to Texas in 2011 and took on the role of Youth Pastor at Joshua Baptist Church. He was presented to the church as the Co-Pastor alongside his father in 2013. Visiting any church for the very first time can be a tough experience. Well, we want to put you at ease. 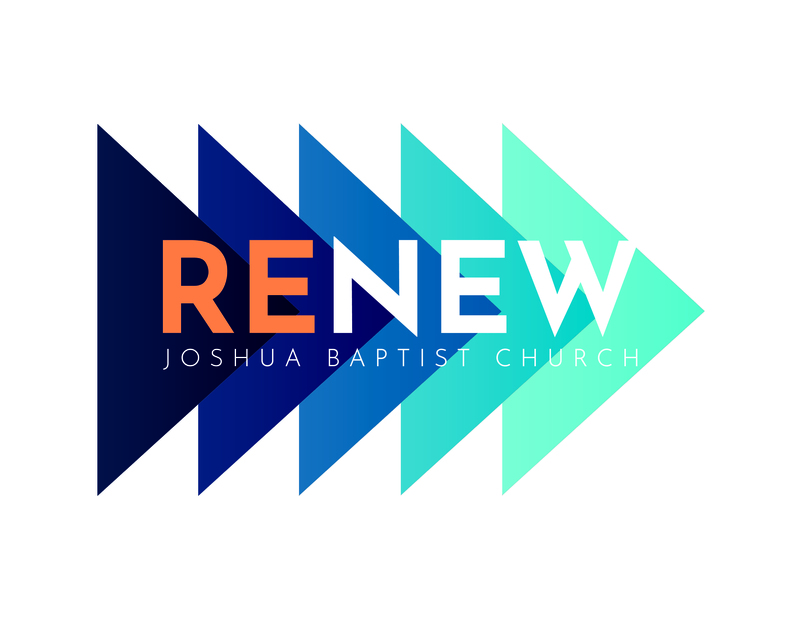 Your first visit to Joshua Baptist will be refreshing, friendly, and enjoyable for the whole family. Who is Joshua Baptist? Learn more here.